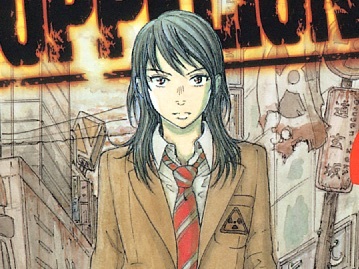 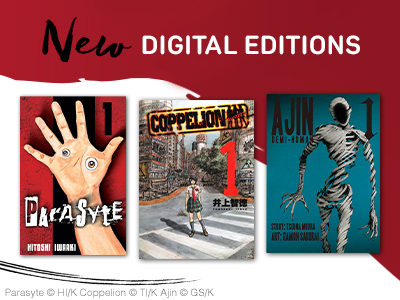 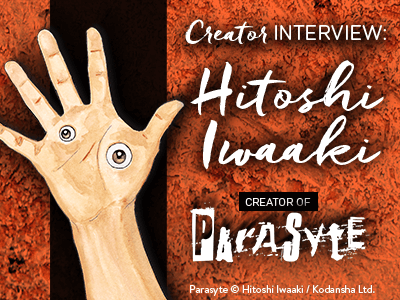 Shojo- and shonen-themed tributes to Hitoshi Iwaaki's all-time body-invasion manga, Parasyte! 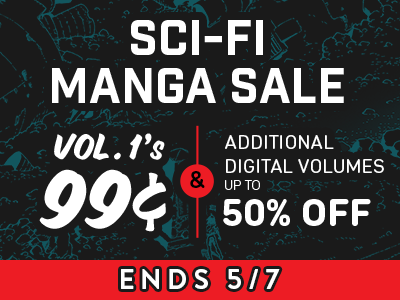 Parasites: shape-shifting aliens whose only purpose is to assimilate with and consume the human race … but do these monsters have a different side? 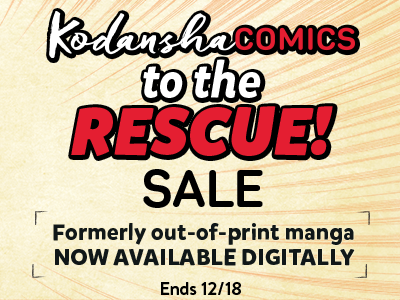 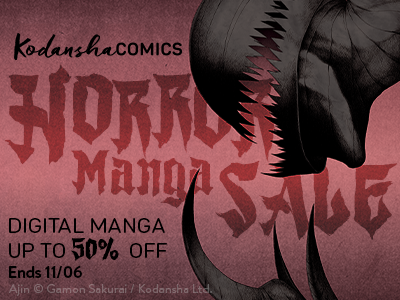 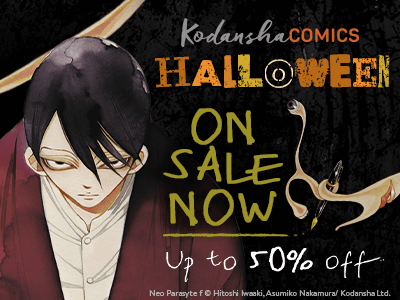 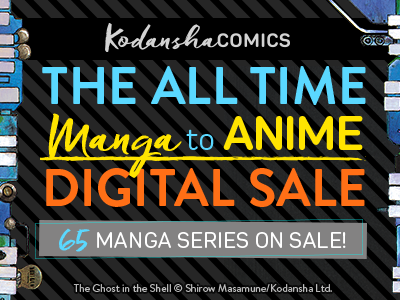 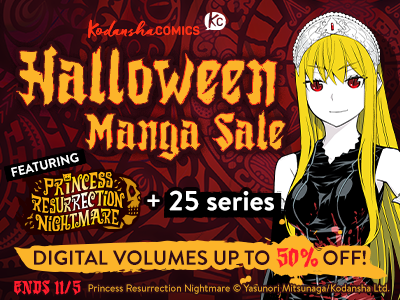 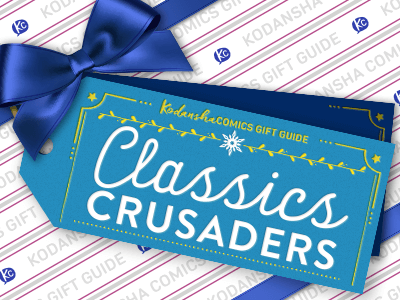 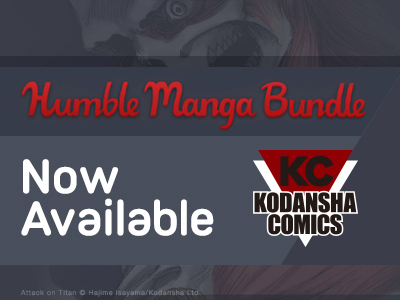 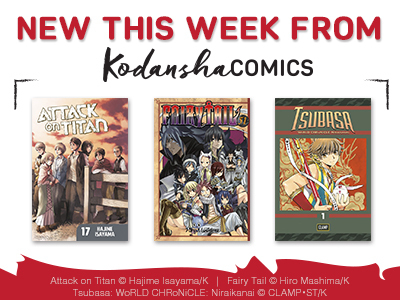 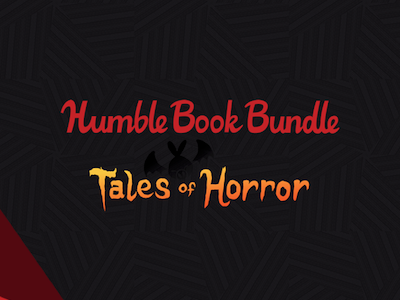 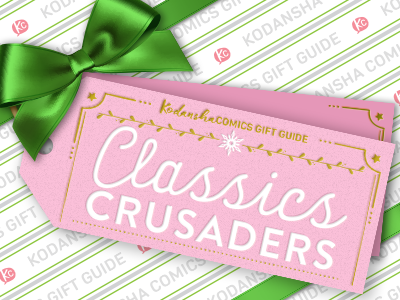 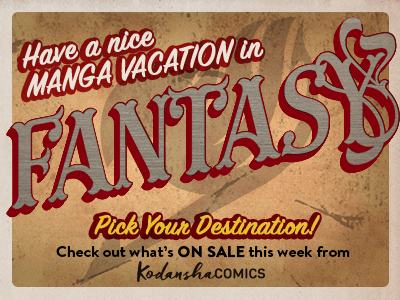 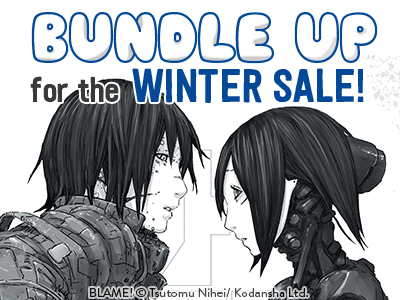 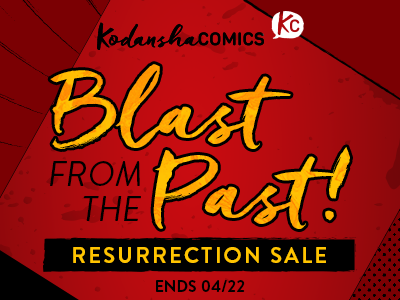 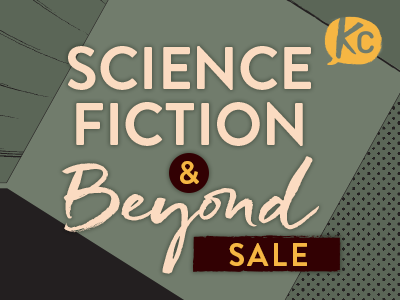 These stories, from some of the greatest shojo and shonen manga artists alive today, together make up a chilling, funny, and entertaining tribute to one of manga’s horror classics!